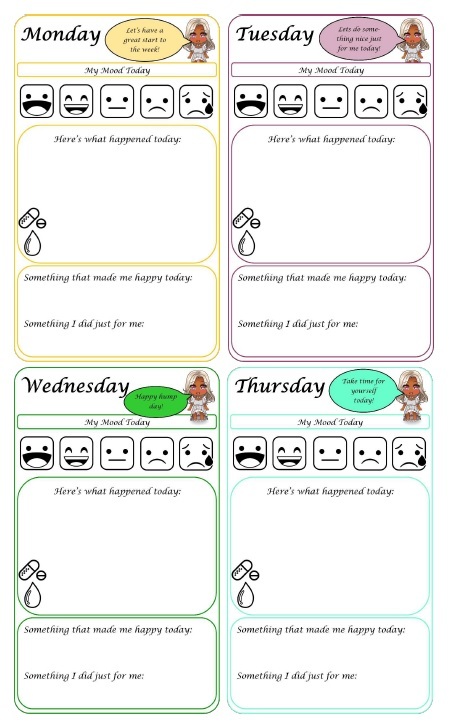 An easy and fun way to track your mood, period, medicine and mindfulness over six months. 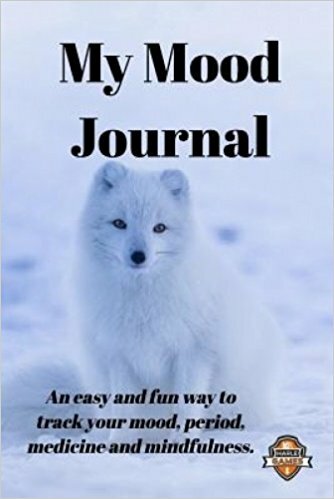 Also available as a printed media on Amazon! So who am I? I work as head of department in a West London school with a focus on improving mental health support for young people. I have found resources like this to be helpful in allowing people to understand their moods and how to avoid things that trigger anxiety etc. Take a look and see!